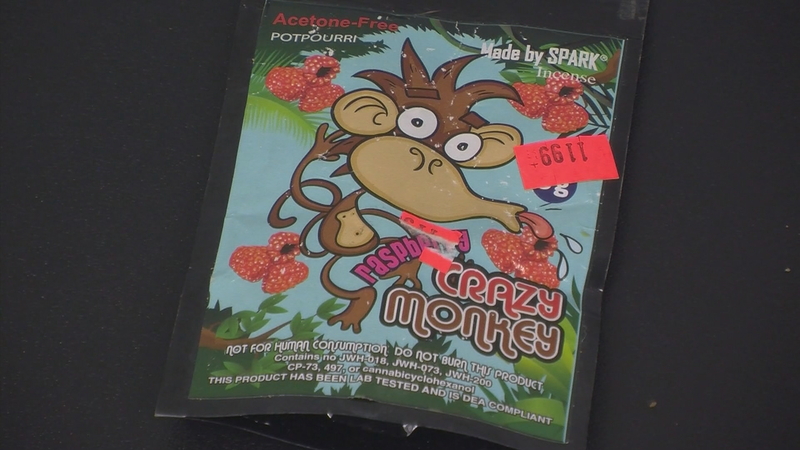 The number of fatalities in Illinois since late March linked to synthetic cannabinoids has increased to three, according to the Illinois Department of Public Health. Two of the men were in their 20s and one was in his 40s, the department said. While investigating one of the fatalities last week, the Cook County Medical Examiner’s Office said it detected broadifacoum, a lethal anticoagulant often used in rat poison. The cause of death in that case is pending, though officials say excessive bleeding was found during the autopsy. The patient, a 22-year-old man, was pronounced dead March 28 at Advocate Christ Medical Center. Since March 7, 107 people have been hospitalized for severe bleeding after using synthetic cannabinoids, according to IDPH. The majority of cases were reported among 25-34 year olds (34), followed by 35-44 year olds (25) and 15-24 year olds (21). Symptoms have included coughing up blood, blood in urine, severe bloody nose and/or bleeding gums, according to the department. Numerous cases have tested positive for rat poison, which is interfering with the body’s blood-clotting abilities, says Illinois Poison Center Medical Director Mike Wahl. “Little things that would normally clot don’t clot, and your body can’t heal itself and you end up with severe bleeding,” he said. Of the 107 cases linked to severe bleeding, the majority have occurred in Tazewell County (32), followed by Chicago and Peoria County, each with 29 cases. April 6: In the first 95 days of 2018, there have been 111 cases of illness related to synthetic cannabinoid use in Illinois, according to the Illinois Poison Center. Episodes of severe bleeding are driving the bulk of that increase.